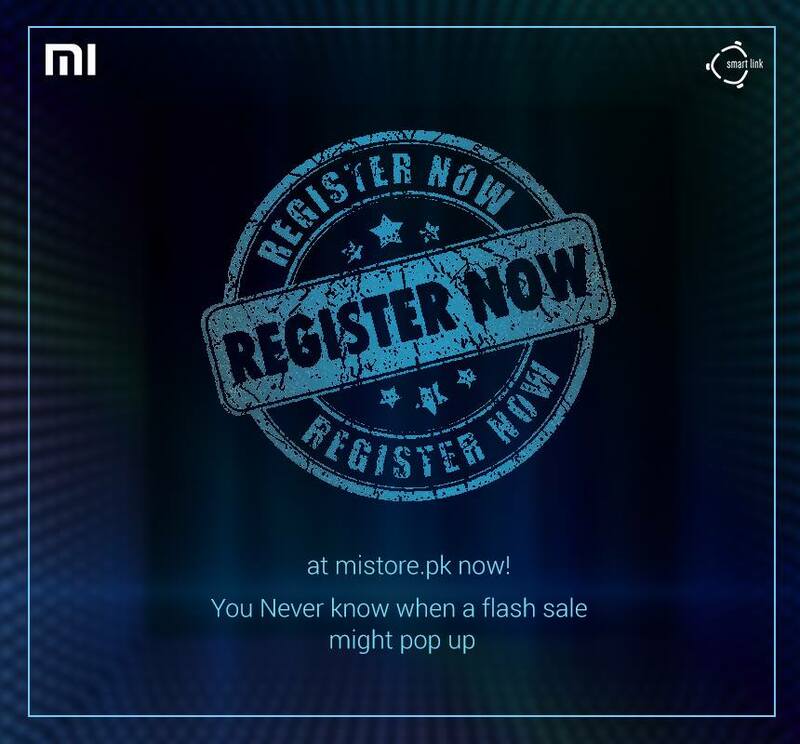 Since its launch in Pakistan, Mi has already become the tech talk of the town. Founded in 2010 by Lei Jun with the vision “innovation for everyone”, Xiaomi believes in creating cost effective yet high quality products built with cutting edge technology, ensuring that the products are accessible to everyone. Their price to performance ratio is often market leading and the company itself is receptive to feedback to improve their product ranges. Building upon their variety, Xiaomi now offers smartphones such as Mi max, Redmi 4A, Redmi Note 4 and a range of power banks ranging from 5,000mAh to 20,000mAh, Mi TVs, set-top boxes Mi routers, Mi Eco products and wearable accessories. The Mi Eco products includes their power banks, Mi Band 2, Mi Earphones, Mi Bluetooth, VR and more. To thank their ever growing users, Xiaomi is offering a flash sale on 23rd June, 2017 on their online store: http://mistore.pk. 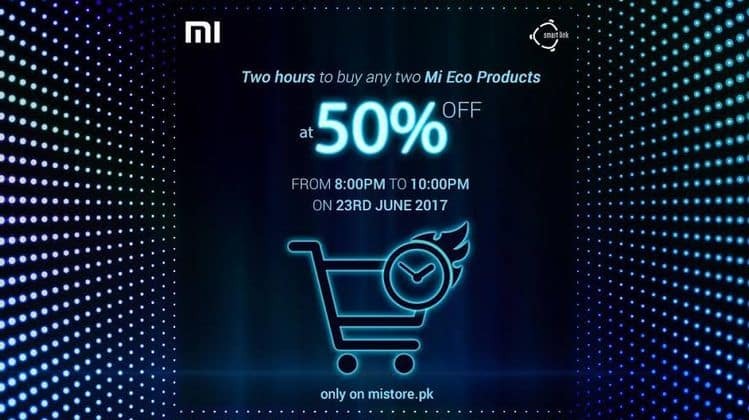 Consumers can now purchase Mi Eco Products at a flat 50% discount from 8pm to 10pm. To participate, users must register themselves on the website and each user can only purchase two products. With more than 70 million handsets sold in 2015, Xiaomi is set to expand its footprints across the world to become a leading global brand.